Here in North America, mobile devices are in the process of overtaking traditional PCs – Gartner predicts that combined sales of smartphones and tablets will exceed desktops and laptops for the first time this year. 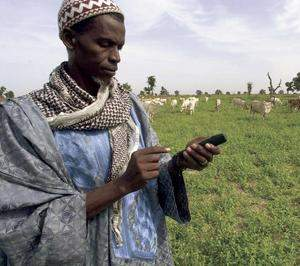 In other markets the mobile devices have already established their dominance. So it makes perfect sense that leadership in mobile marketing solutions reveals a top player who leveraged a true reverse market strategy. That company is InMobi, a global mobile advertising network launched in 2007 who mastered their boot camp skills in Asia, Africa and the Middle East, all markets where mobile is the number one digital channel, before market timing and marketing savvy set the stage for their big beachhead assault on the North American market. At this summer’s Mobile Marketing Association Forum one of the best presentations was delivered by Anne Frisbie, InMobi’s VP & Managing Director for North America, backed up with some very solid market intelligence developed by James Lamberti, InMobi’s VP of Global Research & Marketing. Anne and James were the first two strategic hires for InMobi’s North American market entry, and we had the opportunity to spend time with both of them. We asked Anne what surprised her most about the recent studies presented at the forum. InMobi now serves over 50 billion impressions per month, according to the company’s website. Their US push includes two recent catalysts: a $200M investment from Japan’s SoftBank, and their opening this month of their new Manhattan offices. 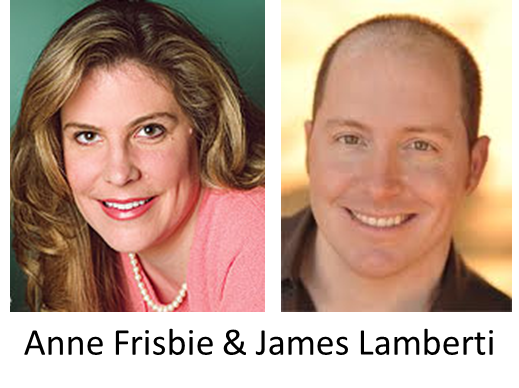 Although the office is new, Anne and James have actually been busy in the US for a few years, since most of the advertising inventory comes from the US. Marketers now are trying to measure all the way through to the point of sale, Anne contends. InMobi has seen a big increase in their customers’ usage of the available analytics. This seems to be indicative of a real turning point, as advertisers and agencies are driven more and more by the need to demonstrate return on marketing investment. Test, Learn & Evolve is a common mantra of advertisers these days. Numbers rule: it’s been demonstrated that ad budgets are growing faster in channels that have more metrics. 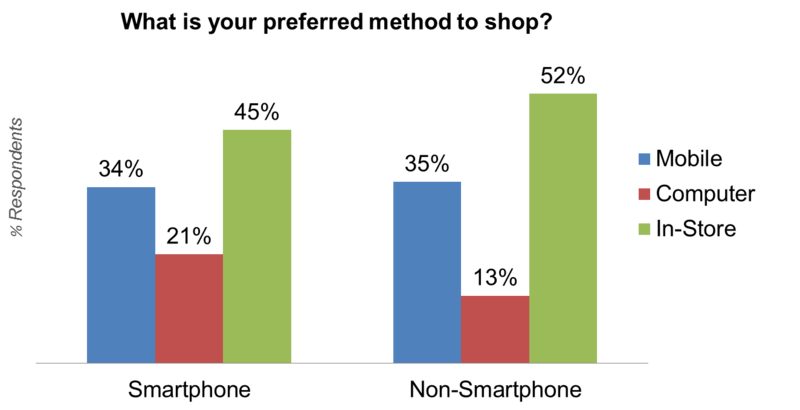 This big difference in Marketer perception complements the growing usage by consumers. The research reported at the MMA event showed that the demographics of smartphone shoppers who say they prefer mobile to PC shopping now includes all age groups except those over 65. “Every six months, you bring another decade of consumer demographics into the market,” said James Lamberti. According to this study, even non smartphone users prefer mobile to PC shopping. In fact, over half of the developer/publisher revenue comes from outside the US. Let’s recap that important distinction: over half the ad inventory comes from inside the US, but the majority of revenue comes from outside. So InMobi has built itself to be “a one-stop shop for global monetization”, according to James. 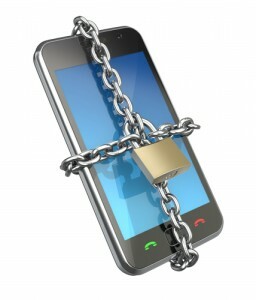 The privacy issues commonly come up in conversations about mobile marketing. They technically center around the UDID (Unique Device ID), which, as the name suggests, is an identifier unique to each individual device. The UDIDs are pretty critical to Application functionality, so they’re necessarily accessed. Will they be classified as personally identifiable information, from a personal privacy standpoint? How will they be allowed to be used by marketers? The Mobile Marketing Association is developing a Point Of View and recommendations on dealing with privacy in mobile marketing, as one of its top initiatives. The investment by SoftBank might be a significant validation of InMobi’s leadership. SoftBank is a big, big player in digital media, the dominant Japanese Digital Media company. Case in point: they have a 40% stake in Alibaba, the Asian counterpart to eBay. They’re clearly staking a big bet on InMobi as a key investment in mobile. InMobi offers advice to those who haven’t yet optimized. Looking ahead, Anne expresses a consumer-driven vision. “We expect over 100 million Americans every month will enjoy a better mobile ad experience by the end of this year. I would love to see every ‘top 2’ brand optimize on the mobile platform BECAUSE it matters to consumers. Not all CMOs fundamentally believe yet that people are buying on mobile. But it’s changing fast.” Brand Marketers have good reason to heed the trend. 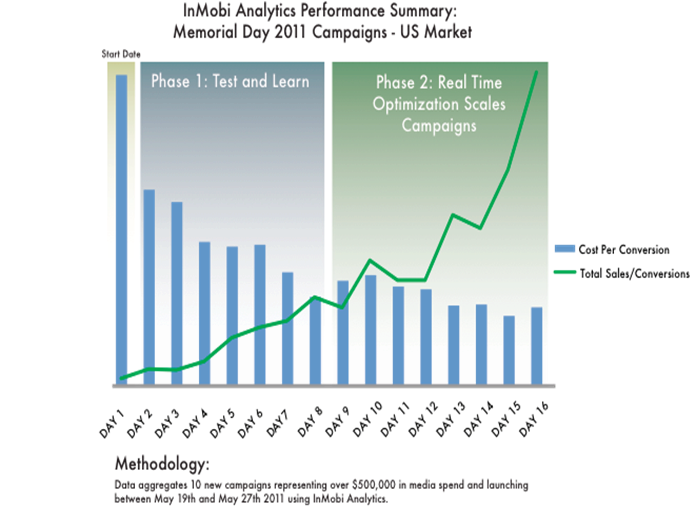 InMobi shared a case study from ten Memorial Day campaigns that showed clients realizing a 74% reduction in cost of conversion. Marketing, Shmarketing, now you’re getting Finance’s attention.